When you have close your umbrella and get in the car.The umbrella will stick when it is closed. When you have open your umbrella and get off the car. Wet umbrella to wet clothes. Have you ever had the trouble that the rain on the umbrella ran down the umbrella and wet the clothes? 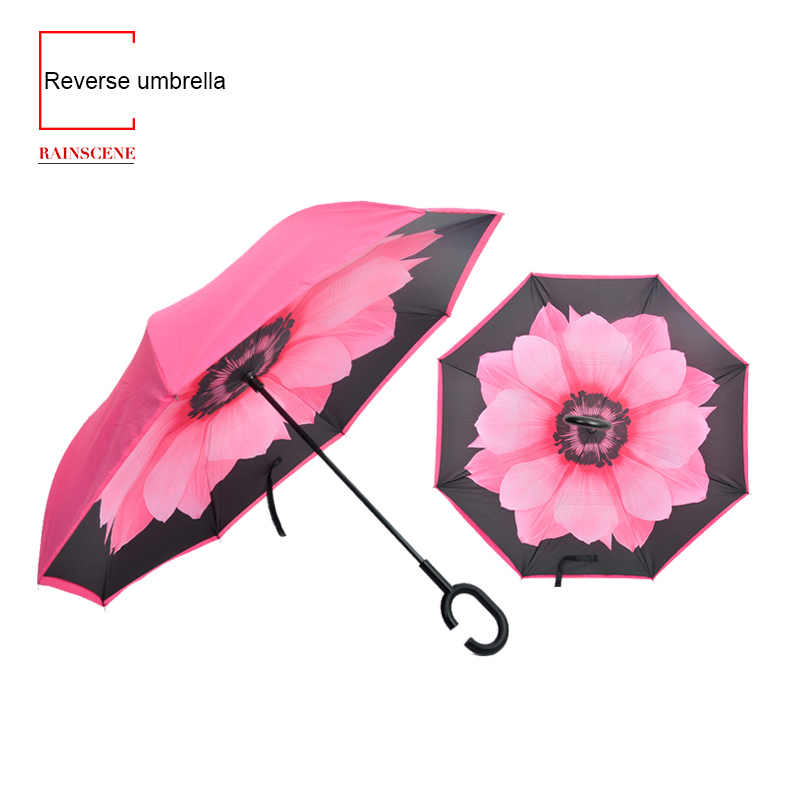 But,reverse umbrella in the rainscene umbrella company will cover wet water.Let your everyday will be sunny. The reverse umbrella breaks the concept of the traditional umbrella and completely subverts the current design concept of the umbrella. It adopts the reverse folding method from the inside to the outside, thus solving the problems of traditional umbrella dripping and wet body. that people can’t afford to see at a glance. You can rest assured that the reverse umbrella of the rainscene umbrella company. We used a double-layered impact cloth, and the surface of the umbrella was water-repellent. Once the rain touched the surface of the umbrella, the water would show a drop of water, and it was impossible to penetrate the surface of the umbrella. thereby achieving a true windproof effect. This fancy reverse umbrella is not only a favorite for girls in the pursuit of flowers, but also a more convenient rainy day for car owners. For you a sunny day.You deserve to have this umbrella. 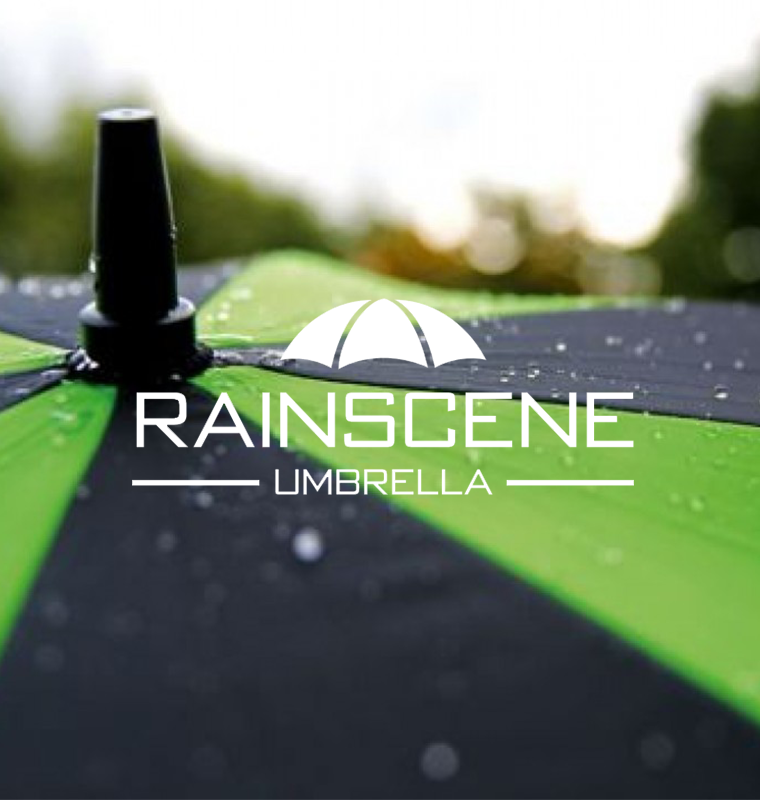 The umbrella of the rainscene umbrella company subverts the traditional umbrella. a reverse umbrella that can compete with the rainy weather and hot weather. Can be custom logo and material, such an excellent fancy reverse umbrella.Just wait for you to customize your own ads!